In Family Circle magazine’s Last Bite feature, Melissa shares one of her favorite mother-daughter bonding activities: cooking with her girls! She admits that she’ll let her daughters eat pretty much anything, as long as they are cooking it at home. 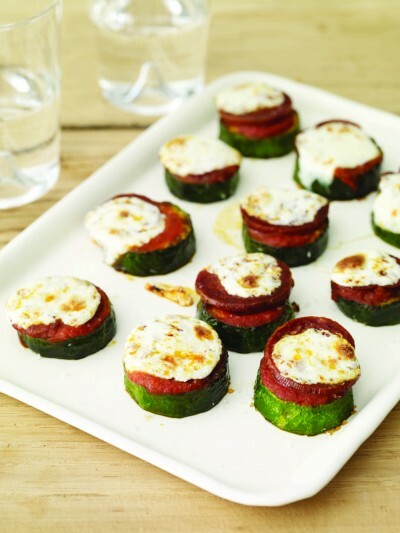 She also shares one of their favorite after-school snack recipes from her newest cookbook, Supermarket Healthy: Grilled Zucchini Pizza Bites. Click “View Link” below to read the story and get the recipe!